ZH: Another Conspiracy Theory Becomes Fact: The Fed's "Stealth Bailout" Of Foreign Banks Goes Mainstream. "Exclusive: The Fed's $600 Billion Stealth Bailout Of Foreign Banks Continues At The Expense Of The Domestic Economy, Or Explaining Where All The QE2 Money Went"
"The Fed's Bailout Of Europe Continues With Record $237 Billion Injected Into Foreign Banks In Past Month." Of course, the conformist counter-contrarian punditry, for example the FT's Alphaville, promptly said this was a non-issue and was purely due to some completely irrelevant microarbing of a few basis points in FDIC penalty surcharges, which as weexplained extensively over the past 3 years, has nothing at all to do with the actual motive of hoarding Fed reserves by offshore (or onshore) banks, and which has everything to do with accumulating billions in "dry powder" reserves to use for risk-purchasing purposes (alas understanding that would require grasping that reserves are perfectly valid collateral to use as margin against purchase of such market moving products as e-mini futures, which in turn explains why traders usually don't end up as journos). 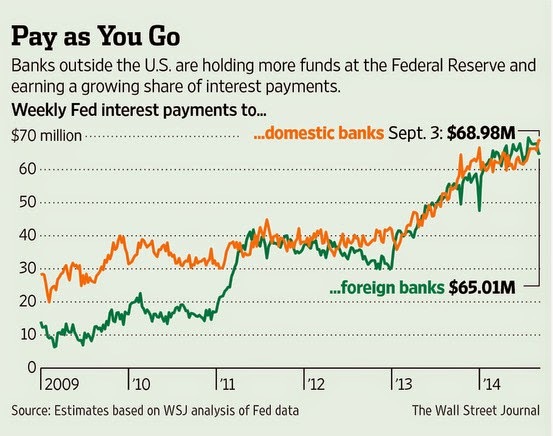 Fast, or rather slow, forward to today when none other than the WSJ's Jon Hilsenrath debunks yet another "conspiracy theory" and reveals it as "unconspiracy fact" with "Fed Rate Policies Aid Foreign Banks: Lenders Pocket a Spread by Borrowing Cheaply, Parking Funds at Central Bank"
Wait... the Wall Street Journal said that? Yup. 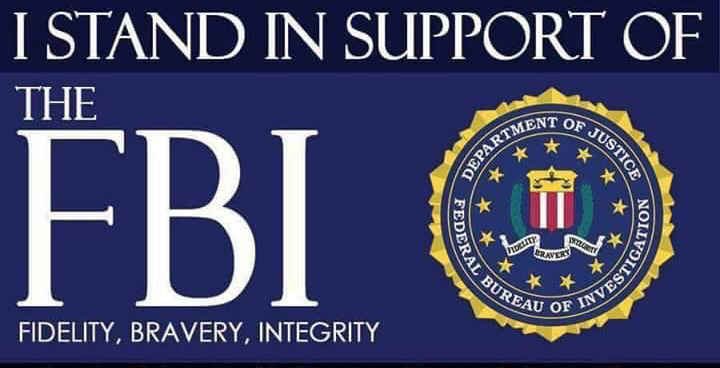 Read more on ZeroHedge." Kirill Klip. : International Lithium And Ganfeng Lithium: Avalonia Lithium Project, Ireland. 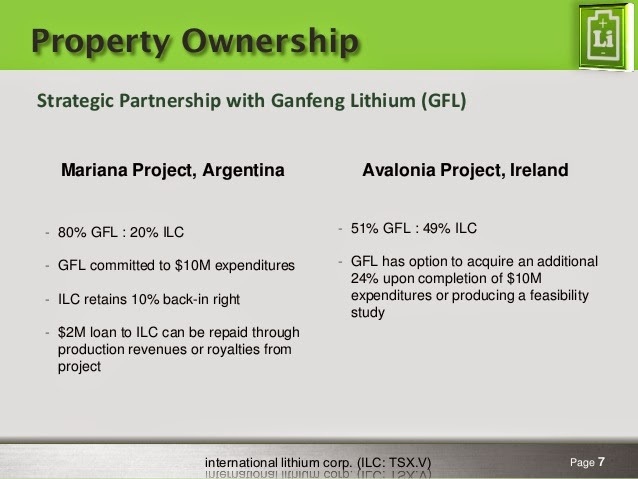 International Lithium And Ganfeng Lithium: Avalonia Lithium Project, Ireland. I would like to present to your attention our Avalonia Lithium project in Ireland today. Now we are back on the ground advancing this J/V with Ganfeng Lithium - one of the top world-wide lithium producers from China. Ganfeng Lithium is closing its purchase of lithium battery maker in China and International Lithium will become part of this vertically integrated lithium business. You can learn more from the materials below and always visit our website for the latest information. You can find me on LinkeIn and Twitter to engage in conversation. Recent world-wide public awareness about the climate change and lithium technology advance demonstrated by Tesla Motors, present to us the unique opportunity to capitalise on this trends advancing the development of lithium supply chain. The largest world auto-market is based now in China. The Chinese Premier has announced the war on pollution and electric cars are at the forefront of this development. Our strategic partnership with Ganfeng Lithium opens the doors for our company to participate in these global development in electrification of our transportation. "Mr. Kirill Klip, President, International Lithium Corp. comments, "We are excited to spearhead this international collaboration and program that sets a precedent for sourcing metals that are imperative to the advancement of mobile devices, electric vehicles and alternative energy. The demand for Lithium is continually on the rise and there are shortage concerns which could impede on the growth of the green technology sector worldwide. The Irish government has taken this risk very seriously and pledged to facilitate the advancement of lithium production as part of an initiative to improve strategic metal supply chains. Together with Ganfeng Lithium, ILC has the opportunity to be part of this development and we are optimistic that we have a new potential source for the lithium battery supply chain". Mr. Wang Xiaoshen, Vice Chairman/ VP, Ganfeng Lithium Corp. notes, "Recent news that corporations such as Tesla and Panasonic are making significant commitments to build gigafactory battery plants will significantly impact the demand for Lithium. 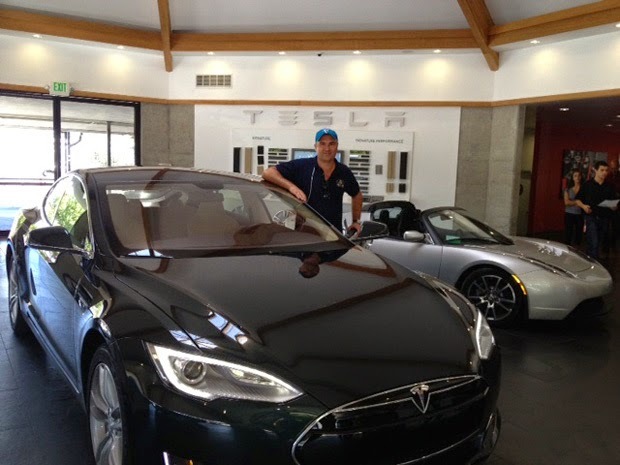 Similarly the Chinese market will become increasingly more important to companies like Tesla in the near future. 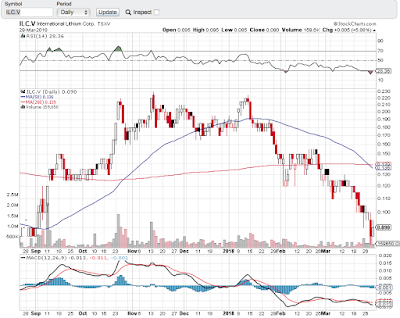 These two reasons make BLL an ideal prospect for the lithium industry." 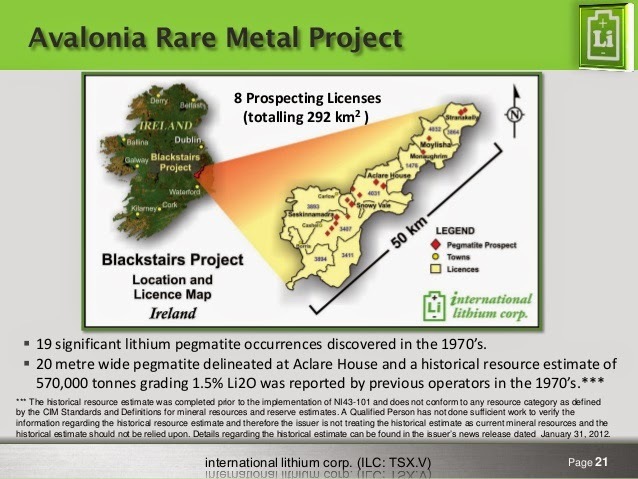 International Lithium Corp. Begins Reconnaissance Program and Renames Blackstairs Lithium Project, Ireland. China Rolls Out Welcome Mat for Electric Cars: Ganfeng Lithium Partners with International Lithium in Argentina and Ireland. “Ganfeng has an army of lithium-focused geologists who looked at projects in every corner of the planet,” stated ILC president Kirill Klip in an exclusive interview, “but they chose ILC to do business with. This is a big de-risking factor for our current and future shareholders. The Chinese do their homework. They believe in the geology of our assets, our management and our development strategy.” Read more. Vancouver, B.C. September 17, 2014: International Lithium Corp. (the "Company" or "ILC") (TSX VENTURE:ILC.V) is pleased to announce the commencement of the first phase of a EUR€1,600,000 (approximately CAN$2,300,000) exploration program on the newly named Avalonia Lithium project located in Leinster province of southeastern Ireland. Pursuant to the Option Agreement announced on March 19, 2014 and Company News Release dated July 30, 2014, strategic partner Ganfeng Lithium Co. Ltd. ("Ganfeng or "GFL") has advanced EUR€500,000 (approximately CAN$725,000) for the first phase of the program. The first cash advance of the multi-phase program will be used to conduct regional scale geological mapping and geochemical surveys in preparation for drill target selection. Crews are now on-site. The newly acquired results will be compiled with existing data and known mineralized occurrences to prioritize exploratory drilling and resource delineation drilling in subsequent phases. ILC is manager of the project and will receive a management fee of up to 10% of the exploration expenditures. In respect of the expanded scale of the target area, the Company has elected to choose a name for the project that better reflects the potential for a significant lithium discovery within the over 50 kilometre strike length of the East Carlow Deformation Zone and the associated Leinster granites that host the lithium bearing pegmatites. The project will now be known as the Avalonia Lithium project. The name is derived from an ancient micro-continent called Avalonia which, during the closing of the Iapetus Ocean (the Caledonian orogeny), collided with the European continent (Baltica) and the North American continent (Laurentia). The collision created a deep extensive suture zone (Iapetus suture zone) well recognized as an excellent structural domain to produce Li and Rare Metal enriched pegmatite bodies. The suture extends from Norway to the British Isles, Southeast Ireland, Newfoundland, and the Eastern USA where the suture zone is known to host the Kings Mountain and Bessemer City lithium mines. The Avalonia Lithium project's Li and Rare Metal enriched pegmatite field is situated along the highly prospective Southeast Ireland segment (the East Carlow Deformation zone) of the Iapetus suture zone. 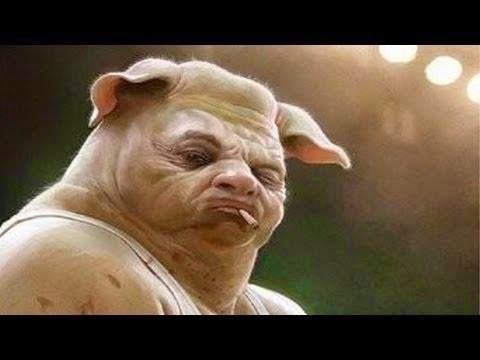 Martin Katusa: End of Petrodollar - Russia to Help Kill U.S. Dollar. Rob McEwen Live On Gold, Silver And Los Azules Copper Potential Value Based on Lumina Copper Buyout. 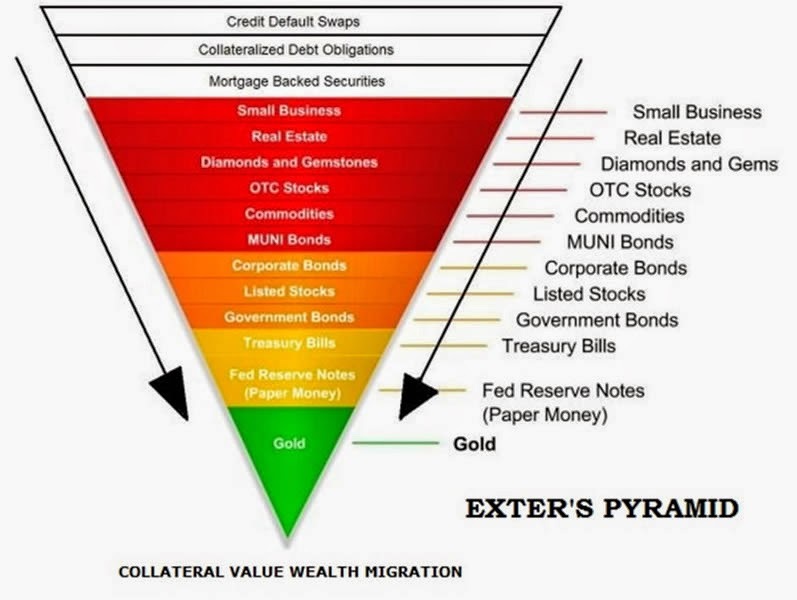 "Jim Rickards and Peter Schiff are explaining the complex global geopolitical situation as the part of the ongoing Currency Wars leading to The Death Of Money. BRICS Bank is the very important development among these very difficult economical and financial issues and its rising as alternative to IMF will play the very important role in the destiny of US Dollar and Gold." We have the opportunity to listen to Rob McEwen today: a lot of investors will be surprised that GDXJ has outperformed S&P this year. Despite of despair in the Gold market place the Gold performance and Gold miners performance is changing this year and Gold miners are leading the Gold. As you know, we are following Los Azules copper here with TNR Gold, today you can appreciate the potential value of this asset based on Lumina Copper buyout. Rob McEwen finally started to promote Los Azules: "... Soros moves to Argentina ... Lumina Copper was bought out ... there is an asset there which we will continue to market." Acquisitions signal a turning market for miners. Canadian Junior TNR Gold holds back-in right into one of the largest copper deposits in the world. 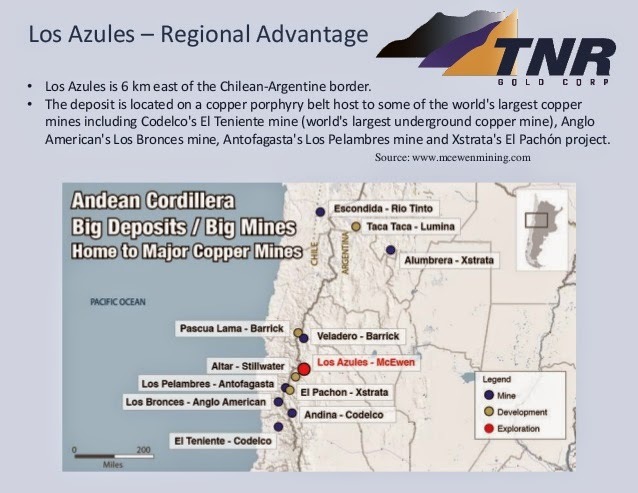 "Los Azules is a unique, long-life, copper mining opportunity in Argentina," commented Kirill Klip, Non-Executive Chairman of TNR. "Recent acquisitions, which include the Las Bambas copper mining project in Peru acquired by Minmetals Group from China and the Taca Taca copper deposit in Argentina acquired by First Quantum Minerals, confirm there is significant value to be realized for projects in this region. We are pleased that large-scale, capital intensive projects like Los Azules are attracting attention from global mining companies, increasing our ability to monetize our portion of the asset." 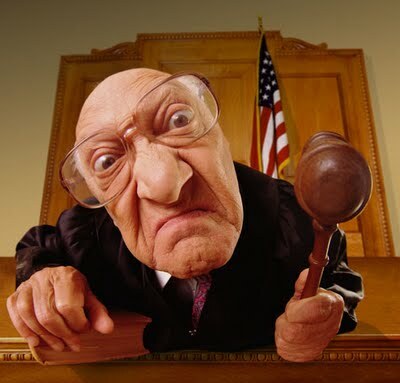 Please read carefully my legal disclaimer.